Julie Lopes Curval acted briefly on the stage before directing her own plays. 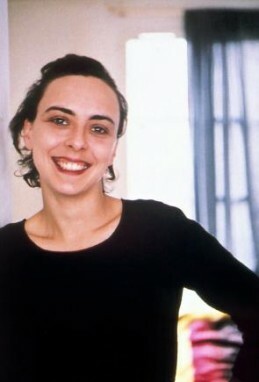 Co-scriptwriter of Eric Véniard's "Une Affaire qui roule", she wrote the script for "Adolescents" at the request of director Valérie Minetto. In 2001, she directed the short, "Mademoiselle Butterfly", which was seen in numerous festivals. In 2002 her first feature, BORD DE MER won the Camerad'Or in Cannes Film festival.TOI ET MOI is her second feature film. She also co-wrote the scripts for UNE AFFAIRE QUI ROULE (2001) and LE ROLE DE SA VIE (2003).